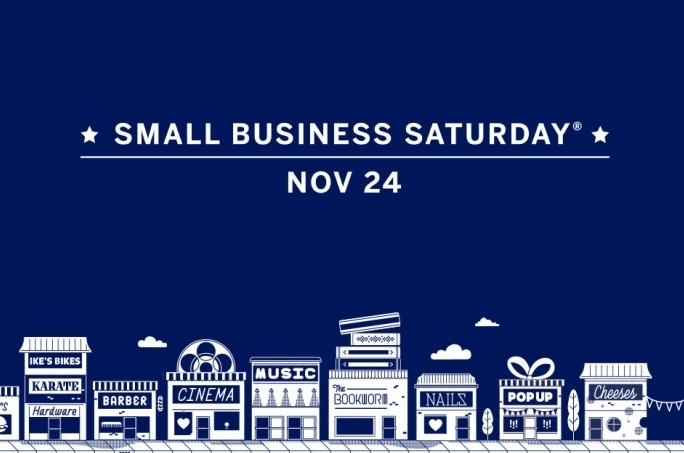 Broadway In Detroit is joining the shops in the Fisher Building participating in Small Business Saturday, November 24, 2018. The Fisher Theatre Box Office will be open for patrons visiting the Fisher Building from 10am - 5pm on Saturday, November 24. For this special event, Broadway In Detroit is offering Thanksgiving Holiday weekend specials on select performances and seat locations for many shows. Broadway In Detroit discounts are not available at the box office, however, for this one-day event, These great holiday deals will be available in person at the Box Office during the day on Saturday ONLY. In addition, anyone visiting the box office can enter to win several gifts including tickets to RENT, Fisher Theatre merchandise, and an Aladdin prize package. Details on Broadway In Detroit's Holiday Deals are avaialble online at www.broadwayindetroit.com/holidaydeals.